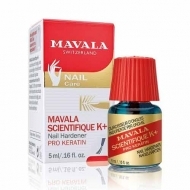 Eases the application of nail polish and prolongs great looking manicures. 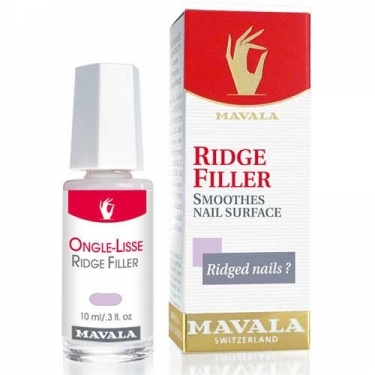 Mavala Ridge-Filler is a base coat to fill in ridges of the nail plate and create a uniform smooth nail surface, perfect for polish to adhere to. Plus helps polish to last longer. Ridges and bumps impede the adherence of nail polish. This filling formula smooths out surface irregularities to give a uniform and smooth nail surface, improving your results.